My Christmas is pretty low key. I mean as low key as you can get with about 12 adults and 12 children under the age of 11. Ok I lied. Basically it’s chaos. But if you have ever seen my Instagram stories you know my life is far from calm. Our family Christmas usually consists of early appetizers and opening of gifts followed by wrestling and open mic singing. Then we usually retreat to the dinner table and my dad will open the fancy wine and tell some bad jokes. But that’s the thing about bad jokes – the fancy wine makes them….. HILARIOUS. But that’s not what this post is about (although my dad is always looking for a captive audience). 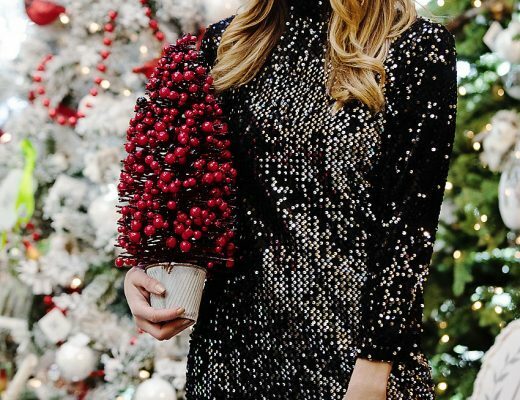 The point of this post is about what to wear on Christmas. And I am going to get to that, but first – LAST MINUTE GIFTS!! AHH! 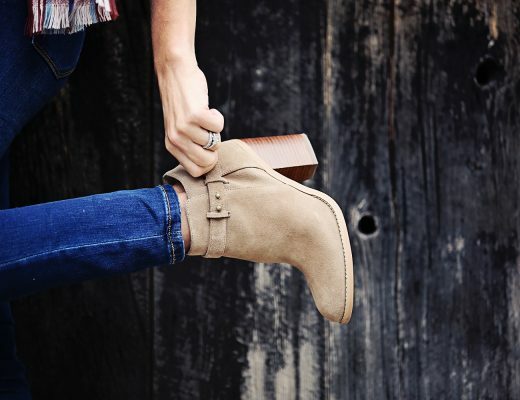 Shopbop to the rescue, because if you have Amazon Prime, there is still time. And in case you need a last minute gifts, Shopbop has (basically everything I would wish for) and more! For the foodie loving hostess – this book! For the kids – this bag! … you know, to hold their toys when they have to sit on the sideline and “watch” their siblings play sports. And I can’t EVEN take this set!! Pretty sure a little girl’s room needs this bank. For the impossible to shop for…this! Stocking stuffer for him. And this manly bottle too. and 43 more ideas below…..
What does a girl wear to a Christmas gathering that requires herding children, but also wants some festive flare? Shopbop is my savior in those crunch-time situations where I need a great outfit FAST. They carry all of my go-to brands (Blank, Levi’s, BB Dakota, Z Supply, Madewell, Rails etc…) and tons of drool worthy lux brands that are always on my wish list! Here is my take on a casual Christmas look…..
Let’s start with the denim… you all know I can’t resist a little distressed denim and on my favorite day of the year it makes sense to wear one of my favorite pair of jeans. 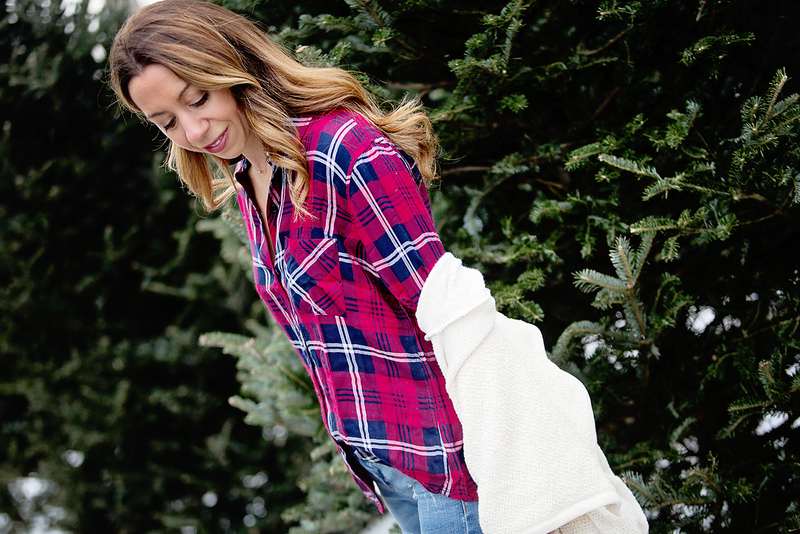 Top it off with a festive red plaid top (this brand is splurge-worthy good – the fit and the feel are top notch) and a winter white cardigan to add a little casual but pulled together look. Lastly, the boots (if sold out in your size, I also love these)- because if there is snow, there will be snow ball fights or at least a walk around the neighborhood to burn off the extra cookies… I mean look at the lights and sing carols 😉 So these Sperry boots are perfect for winter weather and are actually cute! And yes, unlike most boots you can drive in them AND slip your foot in and out without messing with the laces. Winning. They have a flexible shaft for easy comfort and the fur lining as cozy as it looks. 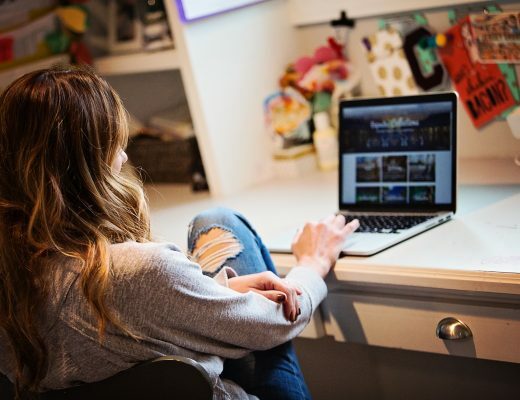 Thank you to Shopbop and ShopStyle for partnering on this post.